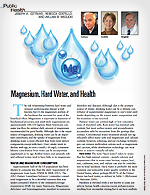 The risk relationship between hard water and reduced cardiovascular disease is well known, but it's the magnesium portion of the hardness that accounts for most of the beneficial effect. Most Americans consume less than the optimal daily amount of magnesium recommended for good health. Drinking water can be an important contributor, and the uptake of magnesium from drinking water is more efficient than from most dietary components. Even a small (~10 mg/L) consistent lifetime contribution from water can be an important supplement as we age. 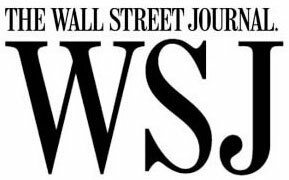 Upon startup of the 16 km (10-mile) long, 91.4 cm (36 inch) diameter force main between the Alcovy River Pump Station (PS) and the F. Wayne Hill Water Reclamation Facility (FWHWRC), Gwinnett County began receiving odor complaints along the pipeline. Generic Brand (Brucite) forced to withdraw on Day 3 Due to"...numberous Operational Challenges and Excessive Dosage Requirements..."
Magnesium is an essential element in biological systems. 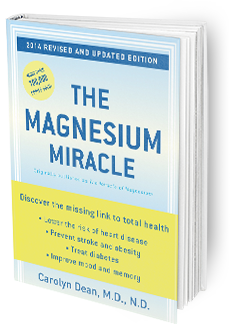 Magnesium occurs typically as the Mg2+ ion. It is an essential mineral nutrient (i.e., element) for life and is present in every cell type in every organism. Andrea Bocelli, kale and niacin are all popular. Why not the crucial element of magnesium. 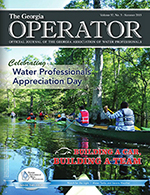 When choosing an alkali for wastewater treatment, cost, ease of use, safe handling, effective pH control and long-lasting alkalinity should be factored in the selection process. Magnesium hydroxide slurry, an industrial form of "milk of magnesia," can be a competitive alternative, as staff at a municipal wastewater treatment plant on the Kentucky side of the Ohio River discovered in their investigation of alternative alkalis. The mission of the Nutritional Magnesium Association is to disseminate timely and useful information on the subject of nutritional magnesium so as to improve the lives of all people affected by the widespread deficiency of this mineral in our diets and the related health issues associated with this deficiency.